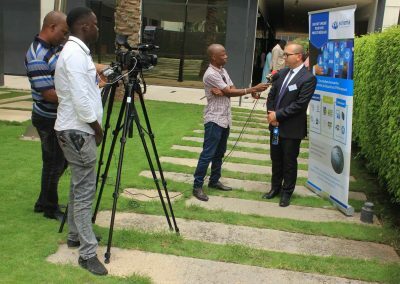 The SONEMA group together with their partner 2IT SERVICES, brought together 40 business owners and IT directors to discuss new telecoms and IT issues. 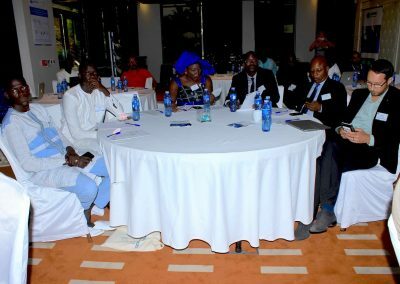 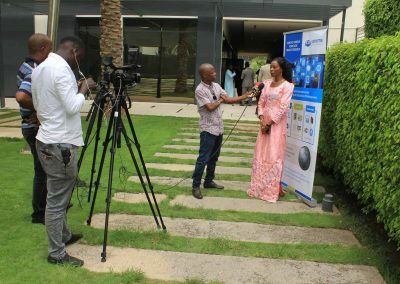 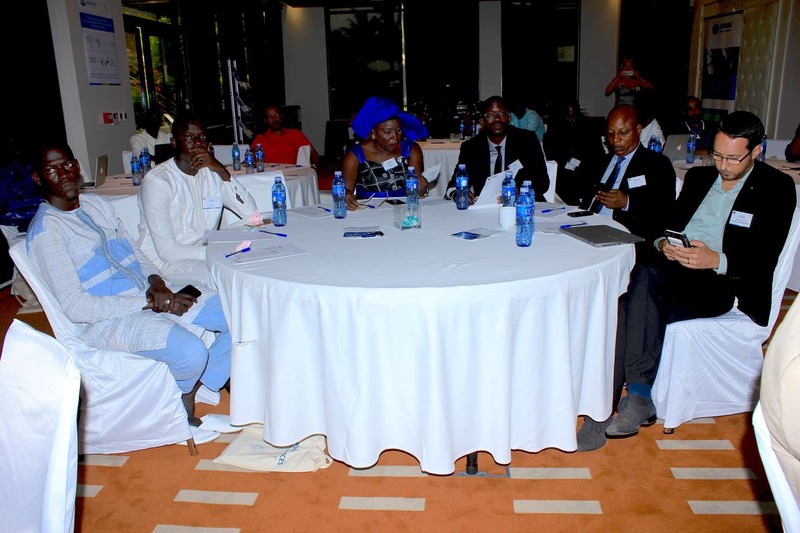 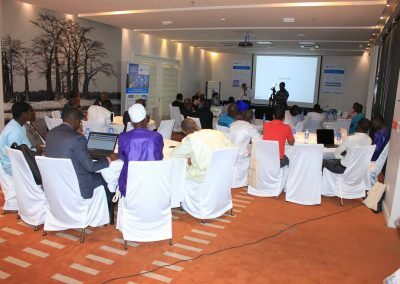 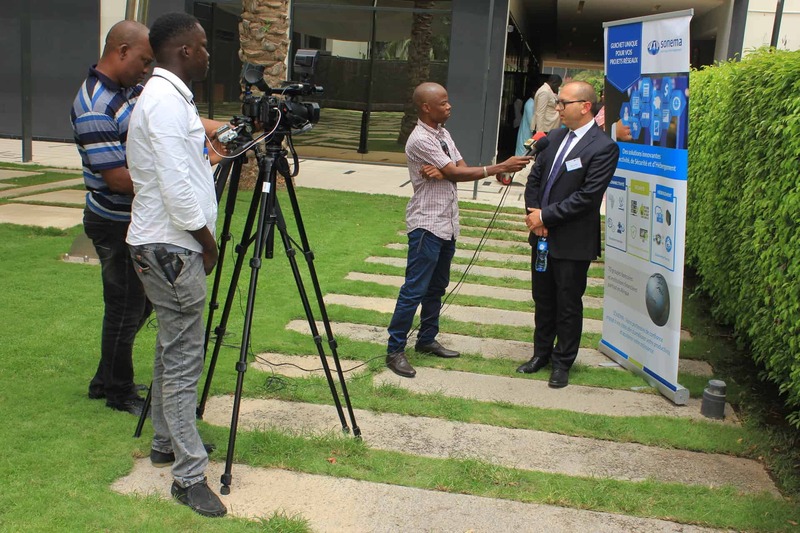 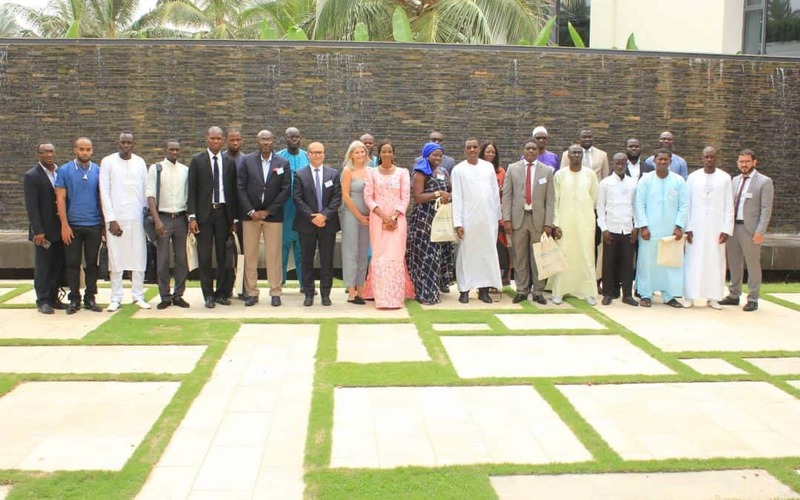 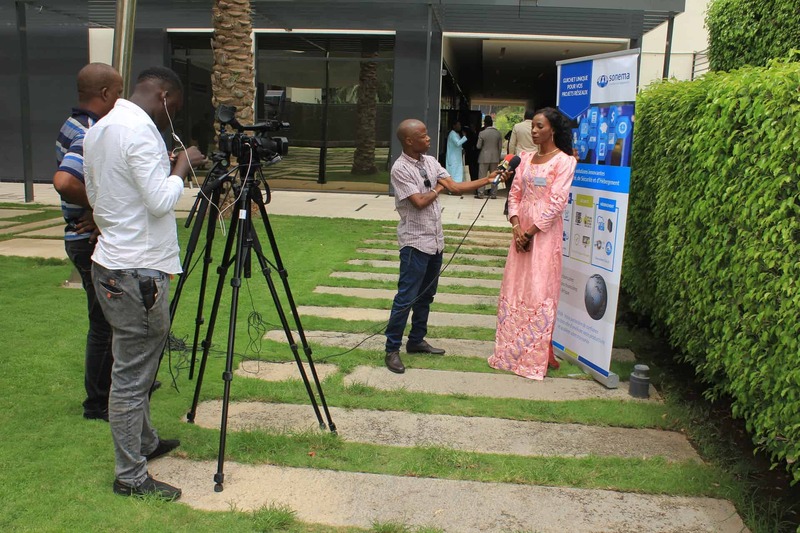 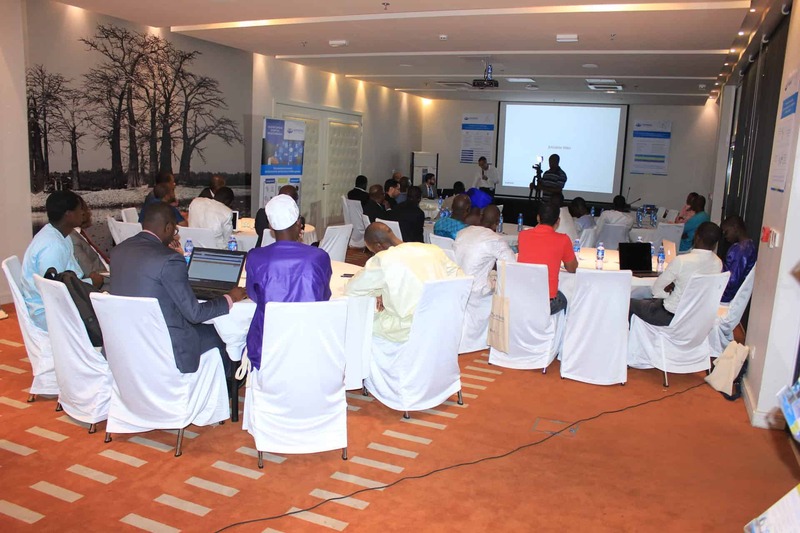 This unique event offered an information framework and expert-level discussions to collectively understand the problems faced by companies in Senegal. 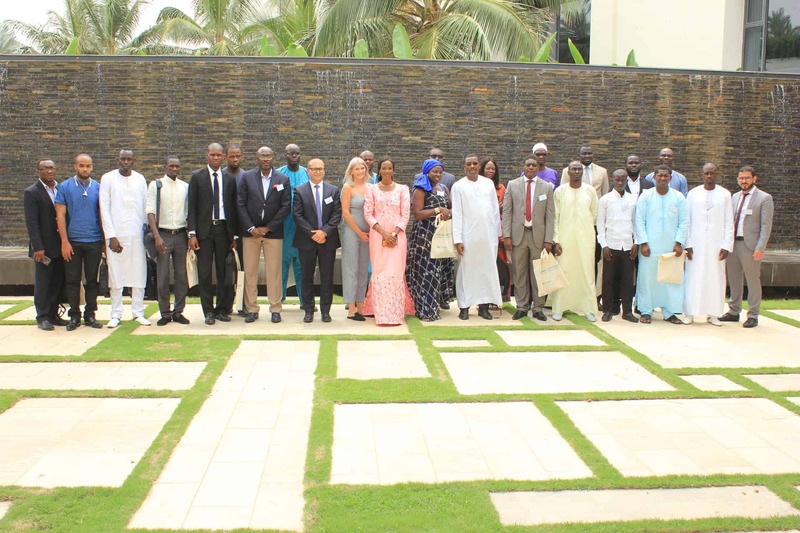 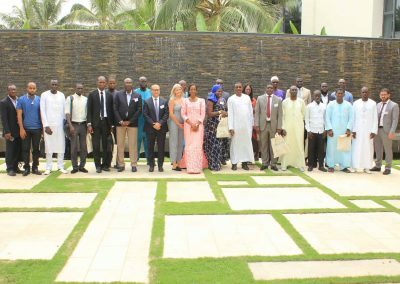 This workshop brought the 2018 programme of on-site meetings to a close, a programme designed by SONEMA to support its local partners and highlight its business development.